Treena, I love love LOVE that you use something you are passionate at to help others. All the time. You do it all the time. It is wonderful. 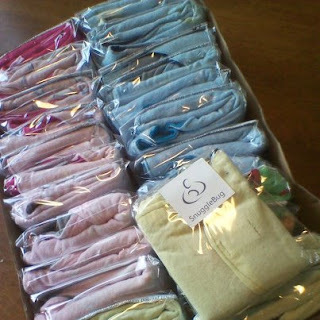 Thank you so much for your support and sending us at Snuggle Bug the fabric. I just love the look of the new stuff that is on its way :) look forward to making some new gowns out of the fabric when it arrives. Thank you again. Adam isn't even 4lb yet! It was lovely to see you the other day. This is such a great cause, you are always so great at thinking of others Treena. Adam isn't even 4lb yet! It was lovely to see you the other day. You are so great at thinking of others and helping those in need, I really admire you for that. 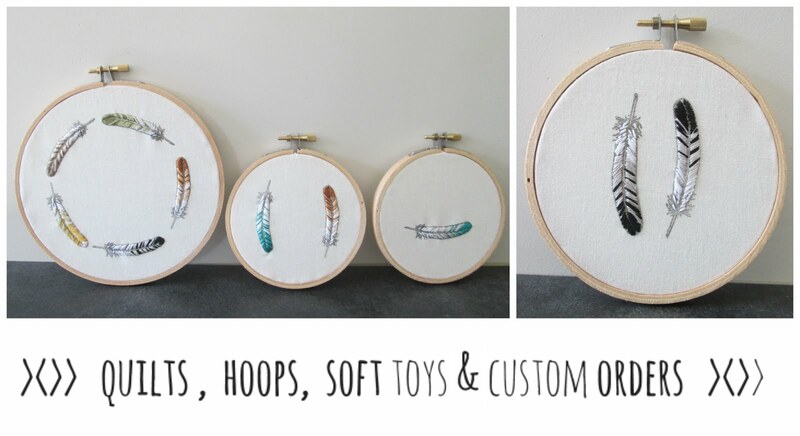 Love it - I love how crafters are so generous - good for you!